Whether it's for a gift, an upcoming event, your daughter's dorm room, or just something special, Rory's silks are available for custom orders. We take care consulting with all of our clients to ensure your perfect one-of-a-kind piece. There is nothing we love more than dreaming with our clients, and turning those dreams into a beautiful work of art. From home consultations to custom-matched occasion dressing, we're happy to collaborate with you! Rory’s hand-painted silks – meticulously drawn florals and paisleys, vivid animal prints, lively abstracts and geometrics, and expressive primitives – are ideal prints for silk dresses and blouses, men’s neckwear, and accessories. 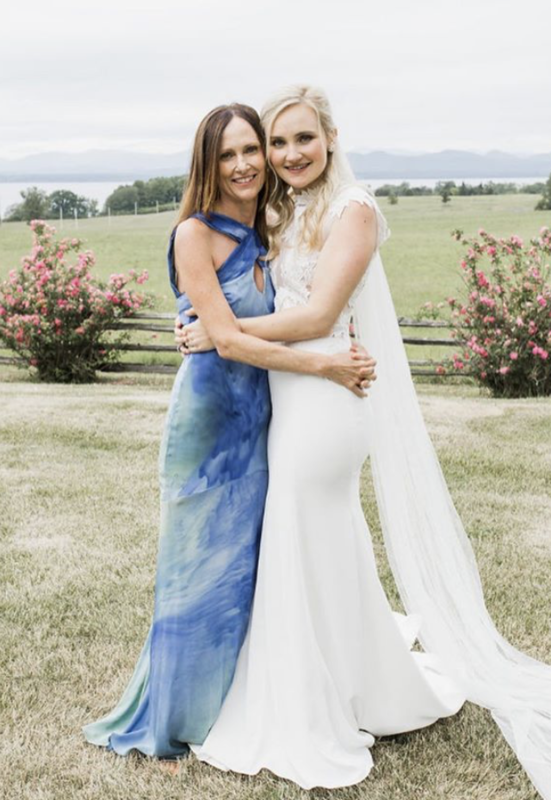 From the beginning, we've partnered with designers like Katie Fong to pair our silks with gorgeous fashions, and we're so excited to be working on custom orders for your special day! Our exquisite silks are the perfect luxury item for silent auctions and charity events. We're honored to work with charities and donate proceeds in support of their visions. Please contact us so we can help support your important cause.